At Bibliothèque Méjanes in Aix-en-Provence, France you will find an 894-page book from 1692 dedicated entirely to color. 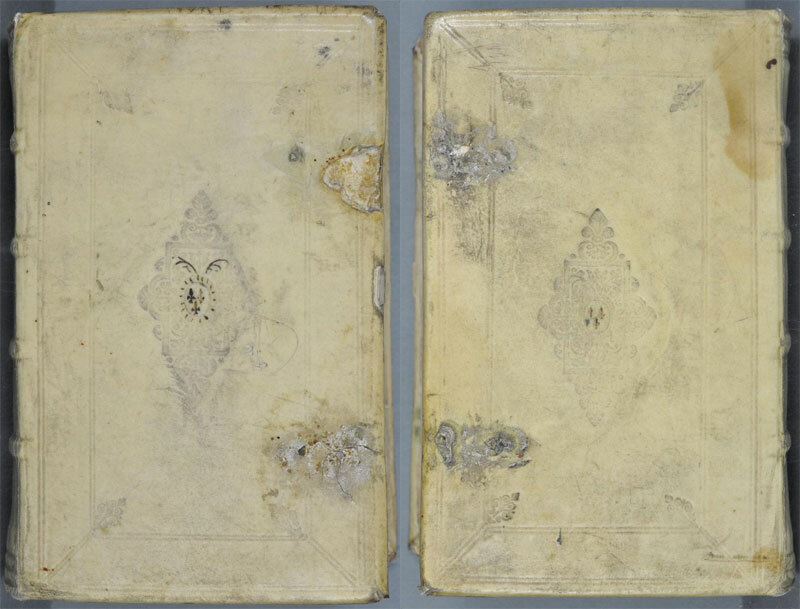 One A. Boogert is credited as the author to this fascinating manual written in Dutch. According to Erik Kwakkel, Boogert describes how to make watercolor paints; explaining how to mix colors and change their tone by adding varying amounts of water. 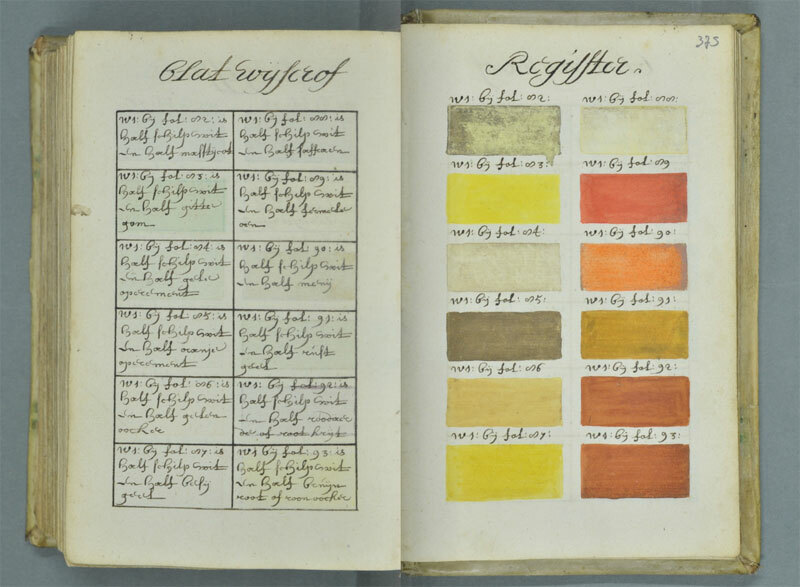 To illustrate his instructions, each facing page is filled with various shades of the color in question. There’s even an amazing index at the end of the book for every color listed. Thanks to e-corpus the entire book can be seen in high-resolution online and you can zoom in and out of every single page. If you like old, handmade books, definitely check out the link and explore.